Weddings at a higher level. The Landing Resort & Spa is a full-service, 5-Star resort offering comprehensive services for your lakeside wedding. 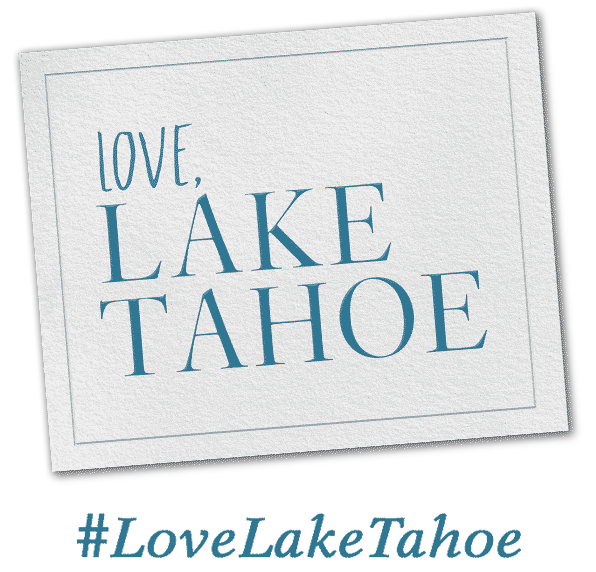 Exchange your vows on the Grand Rooftop Terrace overlooking Lake Tahoe. Experience exceptional cuisine and flawless service; dance the night away in the Lakeview Ballroom or the heated outdoor Pavilion. Enjoy the region’s finest spa. Luxurious guestrooms allow you and your guests to stay and celebrate your wedding event. The Landing was absolutely perfect for us. The food was amazing and the waitstaff were perfect. They took special attention to the two of us while managing the guests and the plated dinner extremely well. It was exactly what we were looking for.